Why are Mondays ALWAYS insane? I do everything possible to get ready for the week and it never fails...Mondays are the worst! 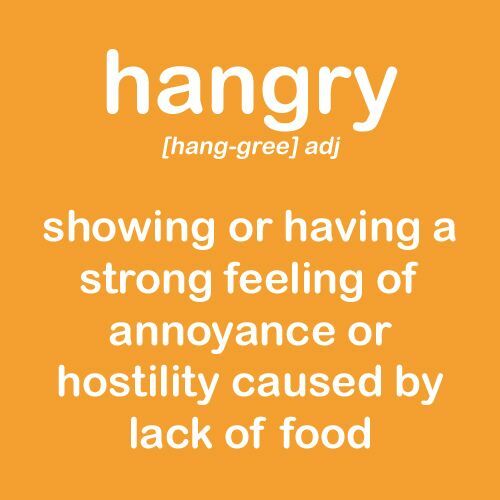 Have you heard of The Hangry? For kids, though... This is something that starts around that Witching Hour that any parent knows quite well. Ugh, that hour... Getting dinner ready, the house semi-picked up so you don't have to do it later, and maybe remembering to switch that laundry all while the boys all of a sudden want to start fighting about the piece of random fuzz found under the sofa that CLEARLY belongs to him not him. And, if you don't quickly solve whatever issue it is with a small morsel of something... That sweet boy will turn into The Hangry Preschooler. You just don't want that. And, because it is a Monday... that dinner that you put together like a champ with one child on your hip, another behind you every. single. time. you turn around, and the other screaming about goodness knows what this time. That dinner will be whined about, complained about, spit out, thrown out, and dumped out. It doesn't matter if is their favorite dinner or something new. It's doesn't matter one bit. It's Monday and they are HANGRY PRESCHOOLERS. And, sadly, that turns you into mean mommy and sometimes...also a preschooler. But, sometimes you just gotta do what is needed to be done while making dinner. Even it that means making a fool of yourself for the sake of sanity. Just turn on some music and drop it like it's hot while giving that sauce a stir. Eventually, the Hanger fades because they realize that food is actually on the table. Food that they do enjoy. Food that isn't yucky or disgussin' (how Andrew says disgusting). Food that turns them back into the sweet children I knew before 4 pm. Once dinner has come to it's glorious finale, you glance at the clock in hopes of seeing that blessed bedtime hour approaching. And, when you take that double take, becuase it says "6:45" you break out to bust some more moves! Hope your Monday was better than mine! And, keep those Hangry Preschoolers fed! !